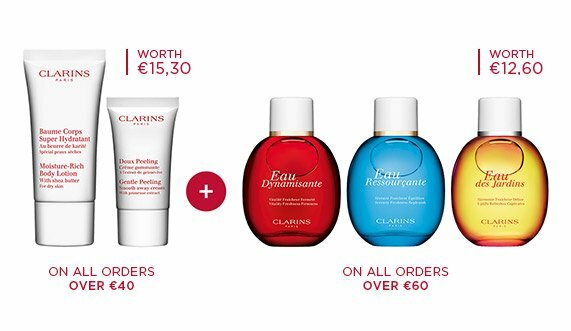 Clarins’ concentrated cleansing treatment activates with the heat of a warm bath or shower—releasing the soothing, aromatic virtues of Basil, Camomile and Petit Grain. 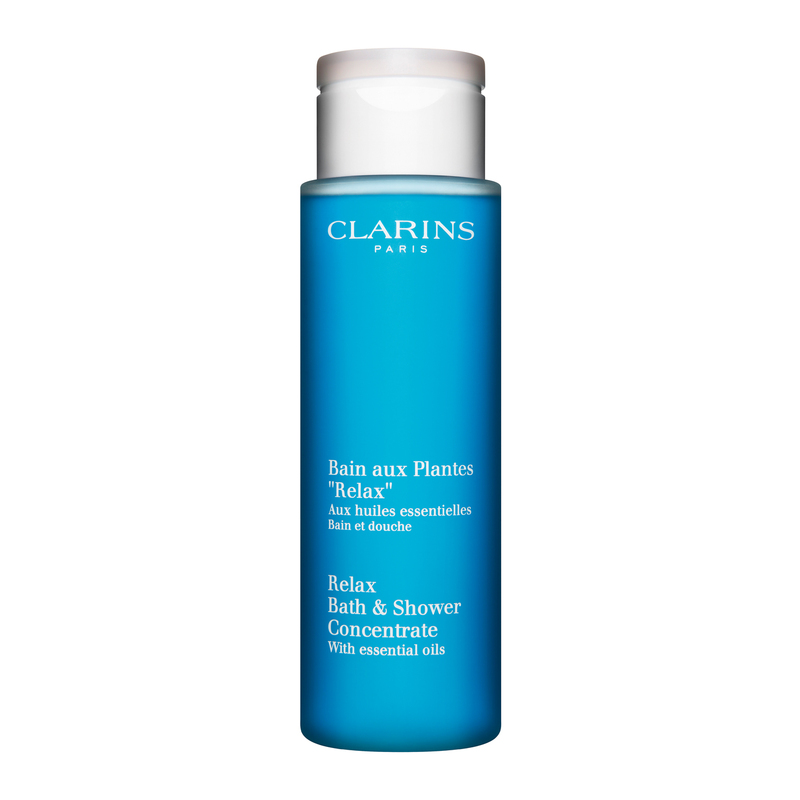 Relaxes tired muscles after a stressful day with a calming blend of St. John’s Wort, Linden and Valerian extracts. 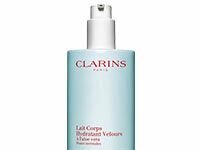 The lightweight lather is gentle enough for the most sensitive skin. Follow with Relax Body Treatment Oil for a complete at-home spa treat.